Jump into spring with this beautifully designed Rachel jacket featuring a Liberty print lining. 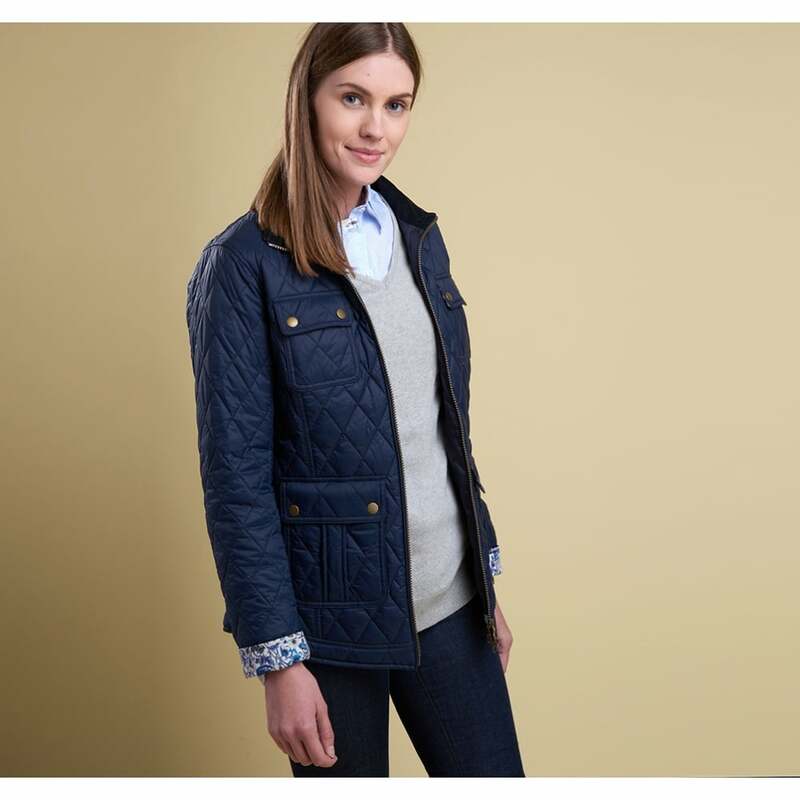 Practical and versatile the Rachel Quilted jacket is inspired by the utility style with four outer patch pockets. A diamond quilted outer provides a layer of warmth on cooler days. With a short stand collar this jacket is perfect for transitioning into the spring and summer months.